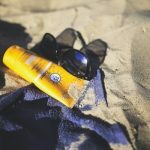 If you want to give your skin a healthy tan, but are afraid of the harm UV rays may do to you, there is an alternative solution – literally. Fake tan is a spray solution that creates a fine, sun-kissed shade once applied to the skin. How long do such spray-on tans last? The sceptics usually consider a fake span to be a short-term way to look tanned, which does not cover the expenses. Nevertheless, the length of spray-on tan’s effect differs, according to the solution’s components and type of spray tanning. A quick way to get a great tan in 10 minutes. After walking into a cubicle and standing under nozzles, you will be enjoying your new, summer look. This way is particularly popular among people, who are very serious about their privacy and do not like to be touched by others. The booth tan will stay with you for 3-5 days, depending on the quality of the solution. It is the most common option for those, who wish to do spray tans that last for long. With skillful hands of professional technicians and their air guns, you will have the tanning solution spread evenly on your skin. In 20-25 minutes, you will walk out of the studio boasting a new, healthy and natural tan. For your comfort, an expert with an air gun and a tent to keep the mess out can come and perform the procedure in your home, however it would cost you much more. How long do professional spray tans last? 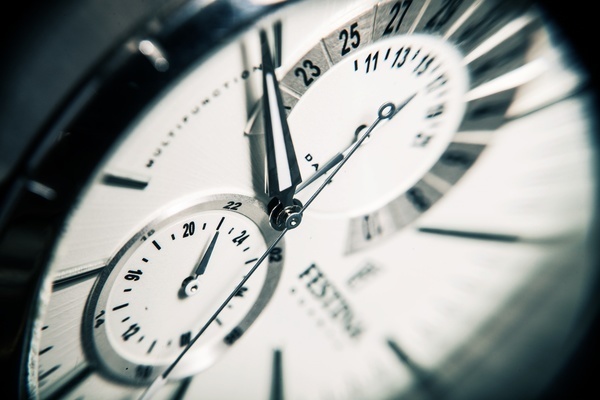 For 7-10 days – this is, probably, the most long-term effect that can be achieved. 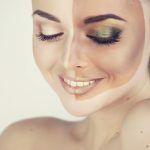 Deciding to spray tan by yourself will surely save you money due to availability of spray tanning kits as well as airbrush tanning tips for beginners. However, this way is more messy and time-consuming, Also, it requires some precautions like goggles and face mask to avoid inhaling the spray mist or getting it in your eyes. The longevity of that effect depends on the quality of the tan spray. In average, the tan from home airbrushing remains for 5-7 days. Now, it is important to remember, that it is not normal for a spray tan, even the most natural, to last for months. It will peel off sooner or later, according to the natural exfoliation process, because many spray tans affect only the outer skin layer – and they are not supposed to go any further. Considering the above-mentioned information, you have 4-7 days in average, before your tan starts fading away naturally. 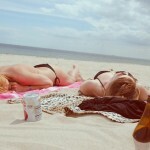 However, it does not mean that you cannot enjoy your tan just for a little bit longer. There are ways to keep your golden, olive and chocolate shade and slow down the fading process and many people have been successfully using them. It is time for you to know these spray tan tips and tricks. One of the key tips on spray tanning is the professional approach. First of all, experts know how to pick products with the best concentration of DHA – the very chemical that gives you the tan – and how to dry it properly. Therefore, going to a salon will be the most convenient solution. You can learn more about treating your fake tanned skin and maintaining your spray tan on our Spray Tap Tips page, where even more secrets and spray-on tan tips will be shared with you. How to Get Tan Fast? 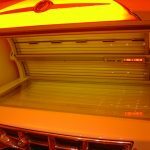 How to Tan Faster in a Tanning Bed?